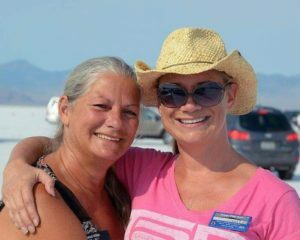 Bonneville Salt Flats, Utah: I first met Christine this year on the Bonneville Salt Flats during the 70th annual Speed Week where speed enthusiasts gather from all over the world bringing the most unique types of motorized vehicles, gas or fuel or electric, and run them on any one of 4 courses set up on the “salt” in an attempt of setting a new World Speed Record for that class of vehicle. For those who think that there is only one World Speed Record, well, there are 100’s depending upon the class of vehicle you compete with. I’ve seen a Vespa Scooter with a Side Car set a new World Speed Record in its class of about 38 MPH and a Freight liner Truck Tractor run around 238 MPH with a Streamliner setting a new World Speed Record closer to 500 MPH! That’s quite a spread!! Most of the drivers or riders of these vehicles have been regular operators of the type of vehicle they are racing, then there was Christine Creel. 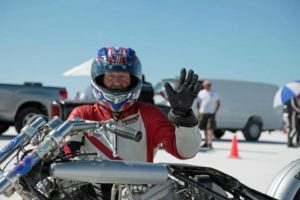 Talking with Kenny Lyon on the morning of August 12 as he was getting his special Honda Gold Wing with a sidecar ready for a record run down the track, I was wondering who the rider would be. There was a guy nearby helping him so I assumed it was probably going to be him. Then several ladies came up to look at the bike and take some photos with it, a normal thing on the salt as racers get their machines ready. As I’m shooting photos of other racers I did not notice anyone getting ready to ride Kenny’s Gold Wing until they were almost next up for their record run, a second run down the track which the speed obtained on the 2nd is averaged with their qualifying run of the day before to see if a new record has been made. Making my way along the starting line of track #4 towards Kenny’s entry, and focusing my camera on his bike for a few pre-race photos, it was then that I first saw the rider… it was Christine! 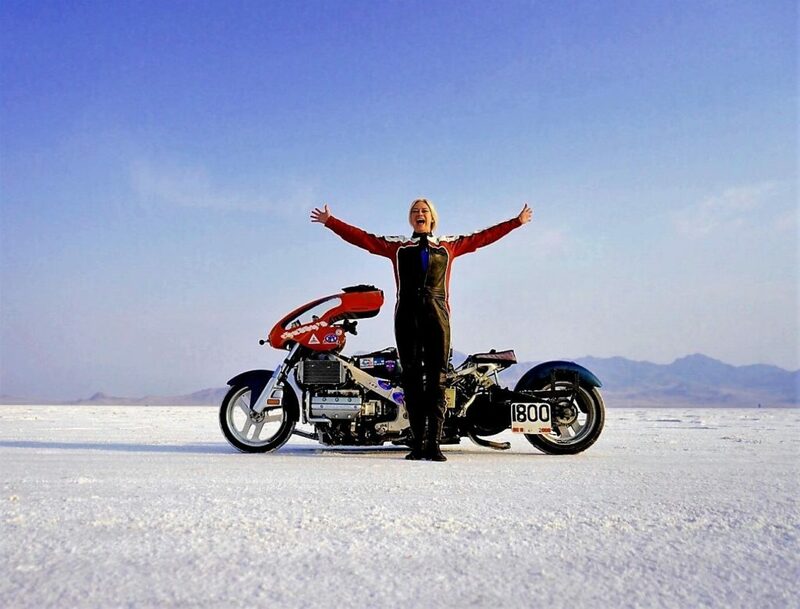 Christine is a very lovely tall blonde who, until you saw her in the racing leathers, you would not think twice of her ever racing a motorcycle down a track at Bonneville! My attention was no longer on Kenny’s bike but this awesome looking female rider in leathers wearing boots with heals, I mean the higher healed dress type boots, wow! As she was making adjustments to her protective gear, I now assumed that she was a long time rider and that this had been a passion of hers for many years. She looked like such a natural! With Kenny’s bike now getting in position at the front line, Christine sat astride the bike getting ready for her record run. The starter checks out her protective gear, helmet, cutoff switch and such prior to sending her down the track once it’s clear of the earlier rider. When Christine receives the signal to start her run, the helmet shield is lowered, the bike is put in gear and she starts down the 4 mile track. Taking off the front line with much precision and a confident look/style in her ride, shifting smoothly as she disappeared down the course accelerating to a max speed, one would know this was a very experienced rider! Having an opportunity to interview Christine after her record breaking run, I found out differently! In 2007 Christine had watched a movie about the “World’s Fastest Indian” and it got her excited to know more about Speed Week. 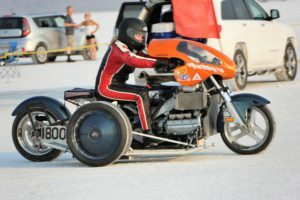 Speaking with her mom about the movie and what an amazing event it seemed to be, her interest in motorcycles, Christine was told about cousins that enjoyed racing motorcycles and set records at Speed Week, Willie and Sheri Buchta. 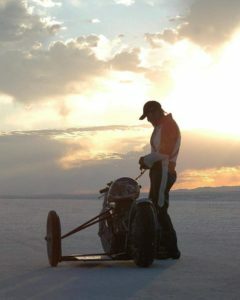 So off to Bonneville she goes in 2008 to meet them, camping with them, listening to their stories, tales and the thrill of riding their motorcycles down the salt at Bonneville! Upon Christine’s departure from the salt, Willie invited Christine to learn to ride a motorcycle and come back to see how fast she could go on his bike the following year. Christine agreed, but since she hadn’t ever ridden a bike before, her hesitation to do this got the best of her. Over the next few years of traveling to Speed Week to camp with Willie and Sheri she had become very close with their family. The three of them felt like kindred spirits, the kind where they felt connected way beyond this short life time. They treated her like a daughter of theirs and each year Willie made the same request and asked Christine to obtain her Motorcycle License so she could ride his bike. And every year she said she would, but she did not. Christine thought there was no way to get her license and train for riding in time. Then Sheri pulled out the big guns and said “I DOUBLE DOG DARE you!” and you know you can never escape from a Double Dog Dare! Christine had 30 days to learn to ride! 30 DAYS!! WOW!!! Christine advised her instructor that she was not looking to go on the road, just wanted to go straight on the salt! “This isn’t about going fast. This is about being scared and doing it anyway. This is about my agreement with Willie. I didn’t do it while he was alive. I am going to do it now! All I have to do is get across the finish line, not stall, not fall off or pee the race suit! The speed is not important!” Christine was now ready to keep her word to Willie and the Double Dog Dare of Sheri’s and ride Willie’s motorcycle on the salt to see how fast she can go! 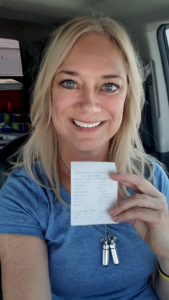 Thrilled at the thought of having obtained her license in time for Bonneville, Sheri called to congratulate Christine on her license but also to deliver some bad news. 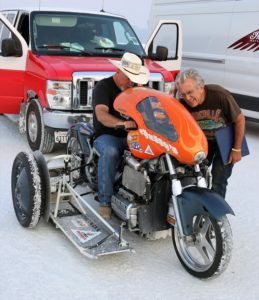 Special screws were needed for Willie’s bike and the shipment finally arrived… they are the wrong size… Sheri can’t bring Willie’s bike to Bonneville. Sheri said to meet her on the salt anyway, she just knew someone would let Christine race their bike. After a few days on the salt, disappointment is felt again by both Christine and Sheri as had been so close to completing Willie’s request. Christine was about to leave for home when an announcement is made over the PA system that Kenny Lyon’s rider had to leave unexpectedly and that Kenny was in need of a female rider! Christine rushes with Sheri to see Kenny and get an interview in the Pit area where the announcement said he could be found, Kenny asked Christine about her experience and she said “I learned on a Kawasaki 250cc last week in class and received my 650cc license.” Kenny responded with “Great, let’s get you registered” and off they went! The inspector, Gabe Carrillo, checked her leathers, gloves and helmet to make sure the conformed to the safety rules, all were OK. Asking about Christine’s Motorcycle License, she proudly shows him her paper license…. WHAT! Just received SEVEN days ago?? You just got this license and you came out to ride this bike?!? I need to get a 2nd opinion” Gabe said and walks off. A head official comes back and says “We can’t approve you to race. 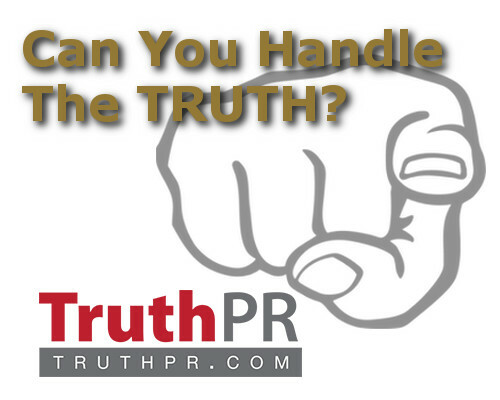 You have no experience and you could get killed or hurt out there. You are a new rider who has never been on this bike before….” Standing her ground, Christine says it isn’t about speed, she’d be thrilled to go 40MPH and inquires as to where it states that in the rule book of how much experience or the number of hours or days riding one needs in order to ride down the Salt? There are none. Next the officials talk with Kenny and try to get him to pull his bike from the line up but he does not! 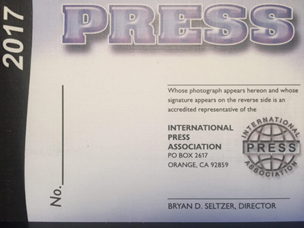 Now the Inspector and officials are looking to see who the “In Case of Emergency” contacts are, hoping that maybe they might intervene and see a familiar name on the list, Roy Creel, the President of the Association! This is a big plus for Christine, the main man is a relative of hers! After some discussions and different ideas the official felt comfortable with Christine’s abilities to do these things, they would let her ride the salt on Kenny’s bike. Although she had been nervous about it she did not let on but portrayed complete confidence, she could race! The next day when it was her turn to ride, Christine is crazy nervous. Sheri hugs her and says “Willie is here. He’ll be with you the whole way. Now go see what you can do!” Kenny just told her to “Ride Like The Wind” and Christine did! Her first run was 84.5 MPH!! The second run was 98.02 MPH! Boy did she fly faster than that parking lot speed of 17 MPH!! And on her first ride ever on Kenny’s bike! 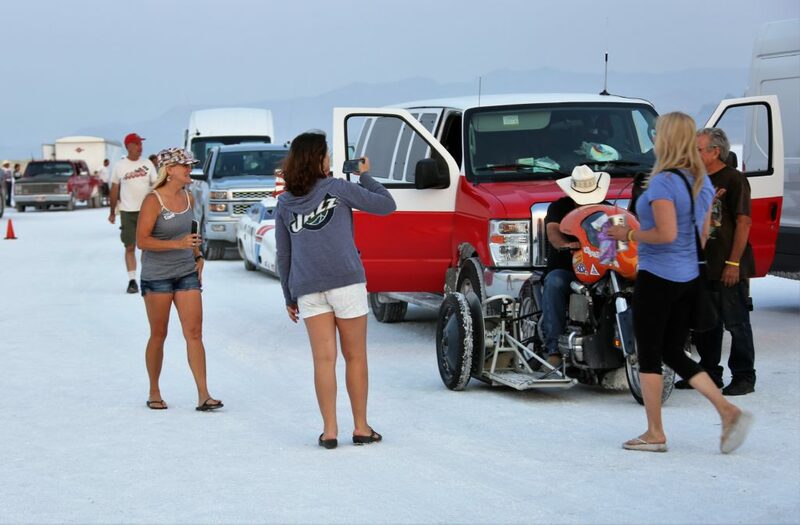 Christine had now fulfilled Willie’s request and Sheri’s Double Dog Dare and rode like the wind at Bonneville! Oh what a thrill! Fast forward, in April of 2017 Christine learns of Sheri being in the hospital in Roseville, CA dying of cancer with not much time left. Christine drove straight through to spend 3 days with Sheri on hospice care. She puts together a memory book of past experiences with Sheri and Willie so they could reminisce of their past adventures and good times. Sheri later died in May of 2017. The two very important people in her current life had now both passed away but Christine had fulfilled their dream request! Having not ridden a motorcycle since her runs in 2012, Christine received a message end of July of 2017 from Kenny who asked her if she would like to be the rider who set a record on his bike that year….. YES!! was the response! Christine had two weeks to calm her nerves and get a little refresher on shifting gears and the feel of a bike again. A friend allowed her to practice on his Sportster in a parking lot for 2 days to get as comfortable as possible before the big day. She was now ready! Christine reached out to Francine Buchta, the daughter of Willie and Sheri to share her delight that things had gone full circle with both of them gone and the opportunity to ride with both of them at her side. She asked Francine for a bandana or “something” of Willie’s or Sheri’s to wear as she made another attempt of a new record run. Francine said she knew the perfect thing. Christine opened the package to find a necklace with two small capsules and a note: “Can’t think of anything better for my parents to ride with you down the salt one last time!” One capsule has a purple motorcycle on it and the other a plain motorcycle and within them were a small amount of Willie and Sheri’s ashes. These two capsules were worn by Christine as she “Rode Like the Wind” down the course and set new World Land Speed Record for that bike class with a 109 MPH and 114 MPH to average 111 MPH! A World Record Holder!! 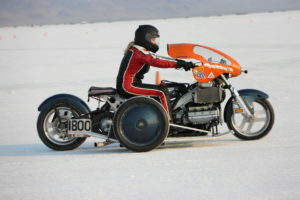 This year Christine had the opportunity to break her own record with Kenny Lyon’s bike. Again, not having ridden since her last run down the salt a year earlier, she knows how to find peace and push through things that make her nervous. With her two capsules around her neck, great focus and determination, she felt as if she was levitated on the wind with the angels of Willie and Sheri beneath her. 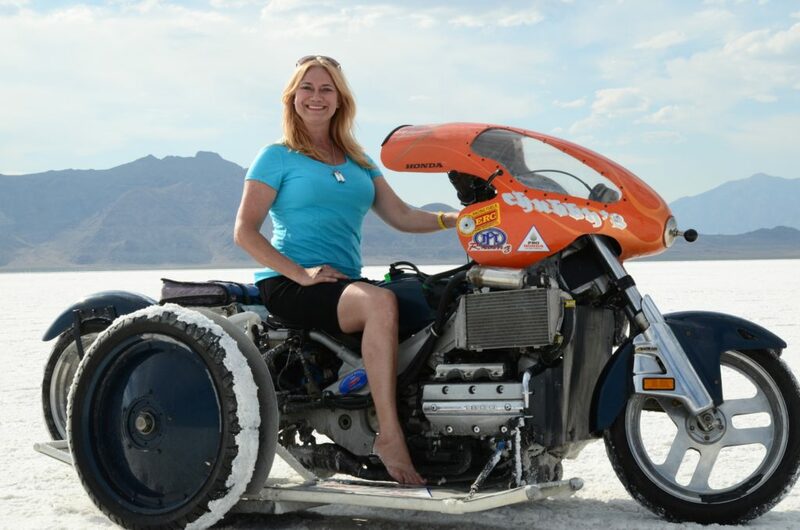 Christine not only set another World Land Speed Record but shattered her prior top speed run with a speed of 135.640 MPH on the track! That one may be a little harder to break in 2019 but anything is possible when you are Riding Like The Wind with angles on your side!